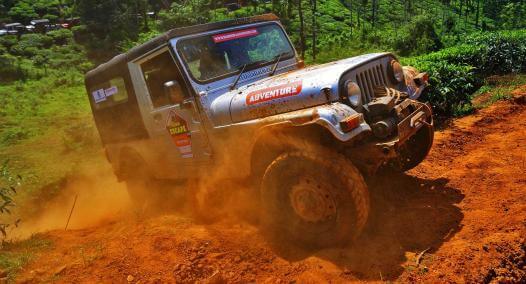 Lonavala is one of the most popular Great Escapes in our calendar. 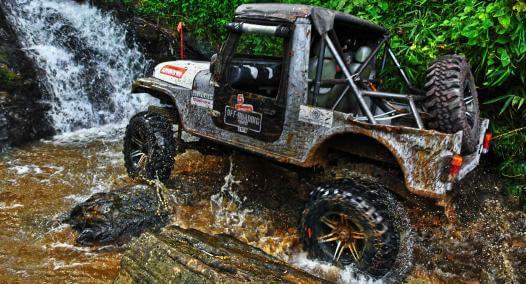 Each year the participation keeps growing. 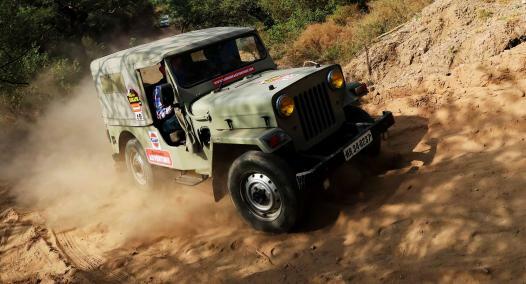 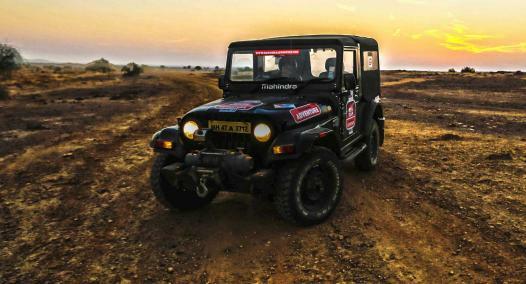 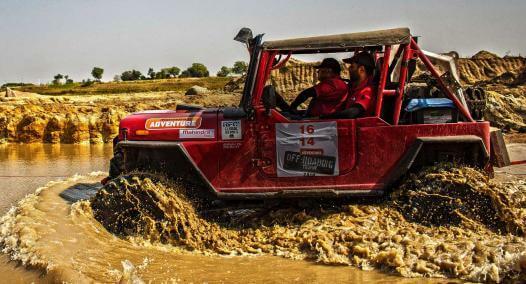 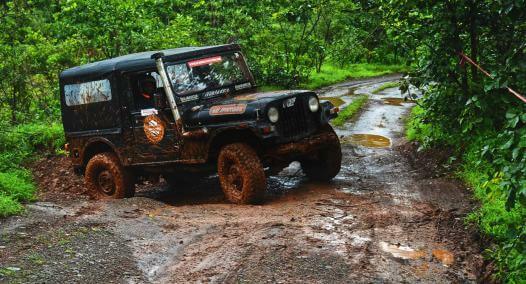 Held in the monsoon, the terrain becomes more challenging for off-roading. 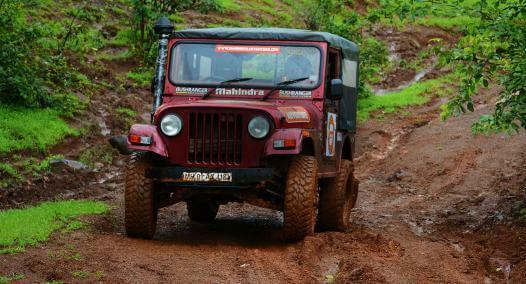 This is where the driver’s skill the vehicle’s capabilities are put to the test.